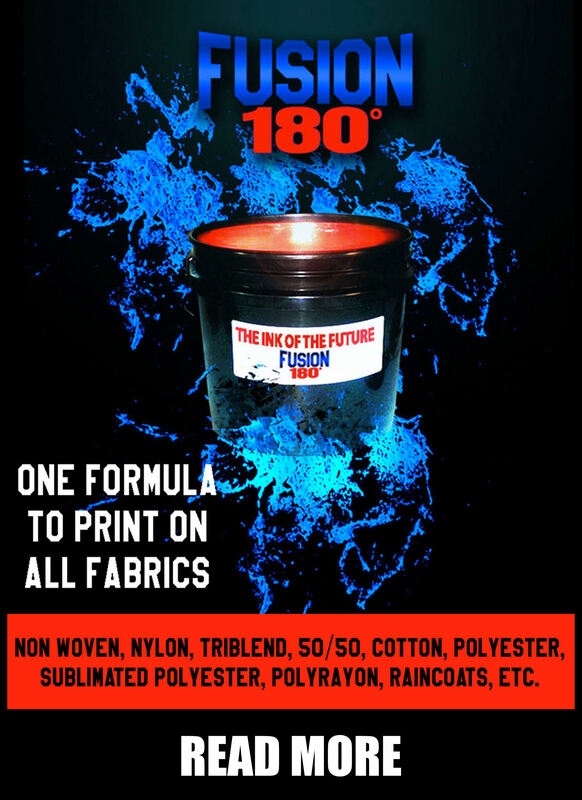 Driving traffic to your website is essential for your screen printing business to grow. 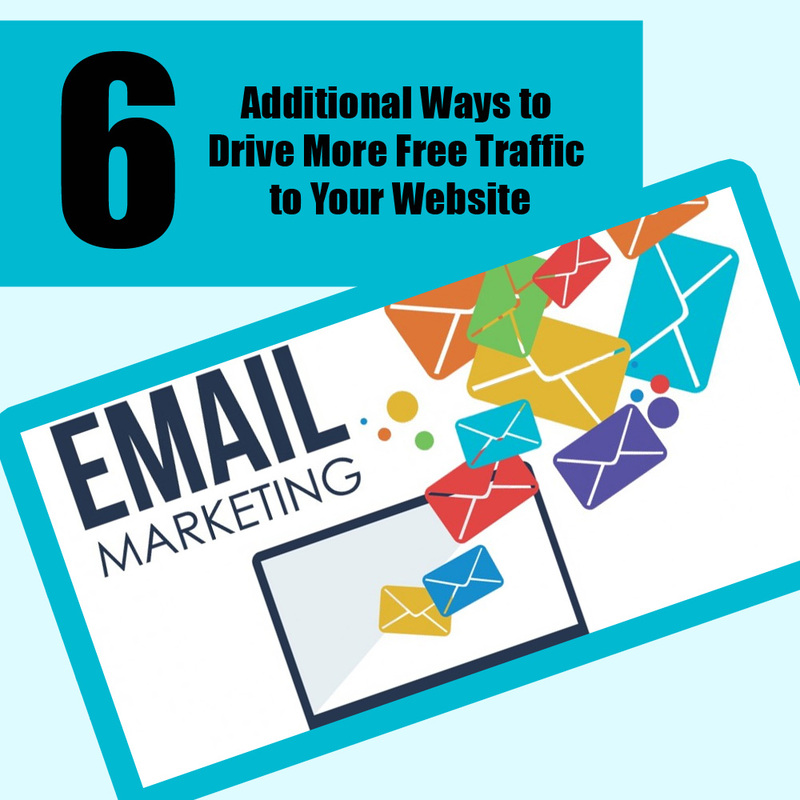 Below are six additional ways to drive more traffic to your website. Long-tail keywords are important to incorporate to your website and as a part of your SEO efforts, as these keywords tend to account for a majority of web searches. Update your blog once per week to drive more traffic to your website. Research topics that your target audience would be interested in learning about. LinkedIn is one of the world’s largest professional social network and a valuable publishing platform. Posting to LinkedIn on a regular basis can drive more traffic to your site as well as increase your profile within your industry. Link internally to increase traffic to your website and to help with Search Engine Optimization (SEO).When creating and publishing content be sure to keep an eye out for opportunities for internal links. Send out emails requesting an interview to thought leaders in your industry. Publish the interviews on your blog, not only will the name recognition boost your credibility and increase traffic to your website, but the interviewee will probably share the content too, further expanding its reach. This is a traditional marketing method that can be a powerful tool, as it can result in a significant increase in traffic to your website when done the right way. A friendly email reminder about an upcoming event, new service or product, a new video or blog post, or a promotion will all help boost traffic to your website. Due to the fact that more and more people are using their cell phones in search of recommendations and information, you need to guarantee that your website is accessible across a range of devices. If your website takes thirty and over seconds to load your bounce rate will be high, but if your site is technically optimized the faster your site will load the better the outcome.